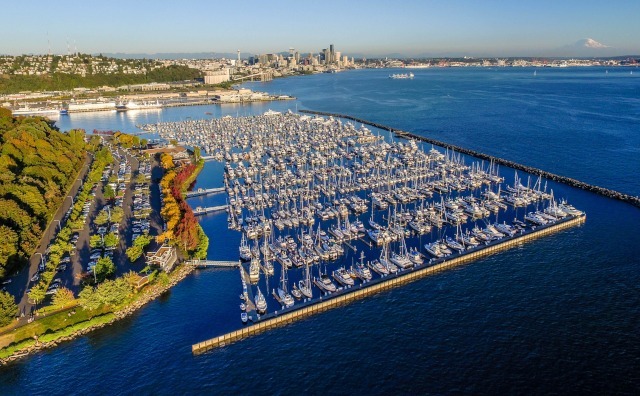 Elliott Bay Marina - With picturesque views of the Seattle Skyline and the Olympic Mountains, Elliott Bay Marina offers a relaxing place to moor. Enjoy two restaurants, repair facilities, 24-hour security, fuel dock, convenience store, year-round events, and friendly customer service from our marina staff. The Port of Everett owns and operates the largest public marina on the West Coast with 2,300 slips. With 10 guest docks, we have ample moorage for visiting boaters! 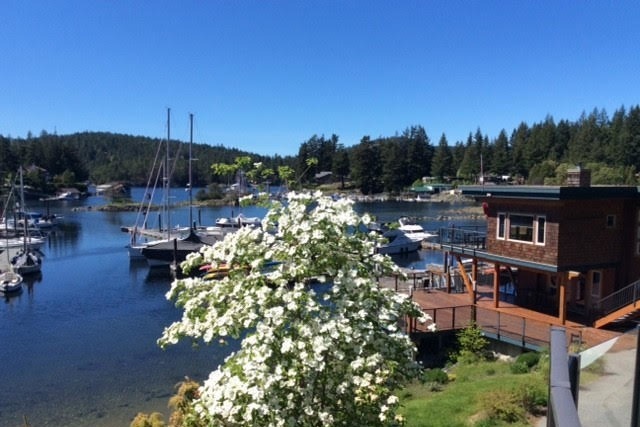 Guest moorage is determined on a first-come, first serve basis and convenient self-pay stations are available on the docks. If you are staying less than six hours before 10 p.m., you are not required to pay guest moorage fees. Our facilities offer a 75-ton Travelift, upland boat storage, a washdown facility, fuel dock, state-of-the-art boatyard with on-site boat repair services and much more. 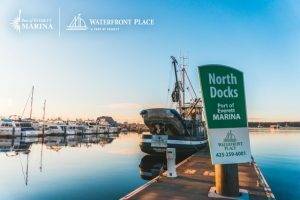 The Marina is surrounded by a variety of upland amenities including restaurants, hospitality, marine retail shops and recreation opportunities with miles of waterfront trails, parks, Jetty Island, events and more. Painted Boat Resort, Spa and Marina - A beautiful setting in the protected calm of the Madeira Park lagoons. Dock and Dine at the Lagoon Restaurant, renowned for its beautiful ambiance, gorgeous views and incredible cuisine.For more information, call 604.883.2456 or visit our website by clicking the link below. 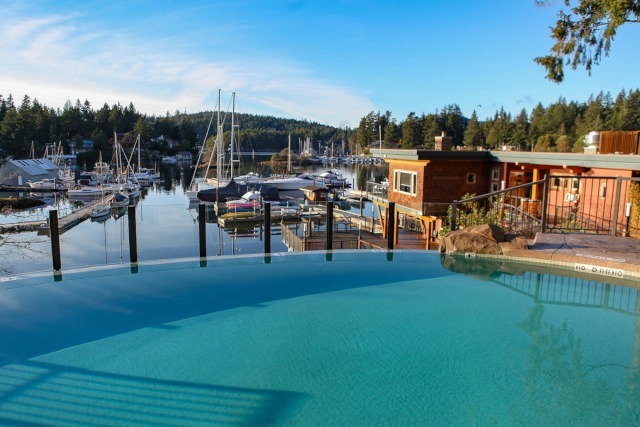 Union Steamship Co - A first class marina & resort just 8 miles north of Vancouver, BC.